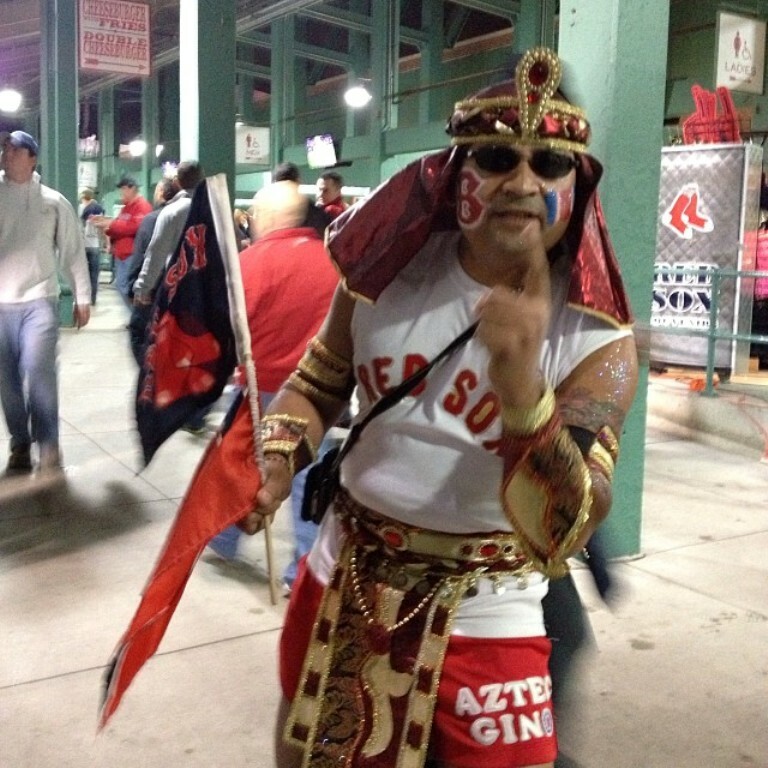 Aztec Gino at the Boston Red Sox 2013 Championship run! 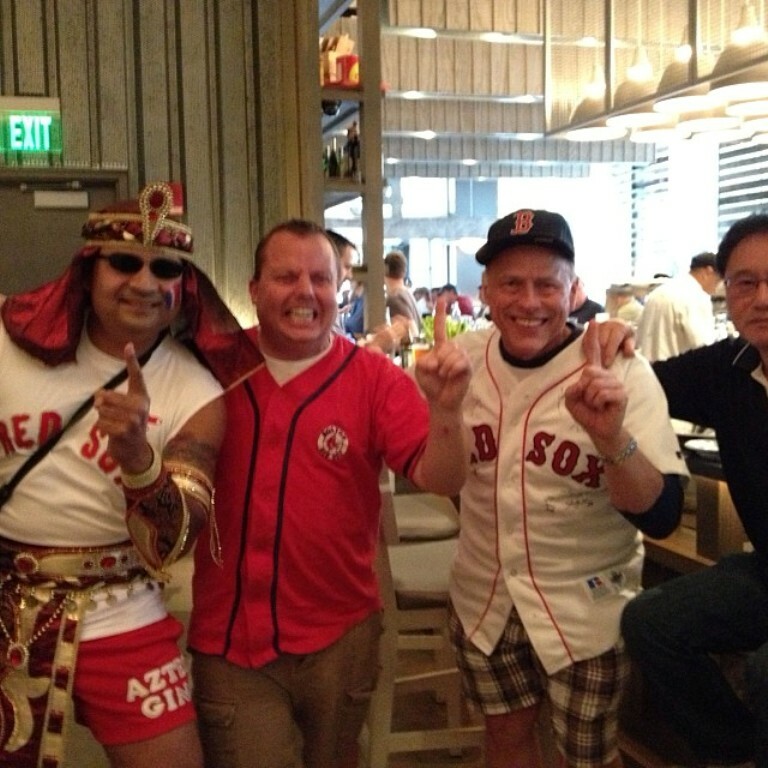 [img src=http://aztecgino.com/wp-content/flagallery/azec-gino-and-the-celtics-fans-from-the-2013-regular-season/thumbs/thumbs_channel5.jpg]230Live on Channel 5 at Game 6 of ALCS! 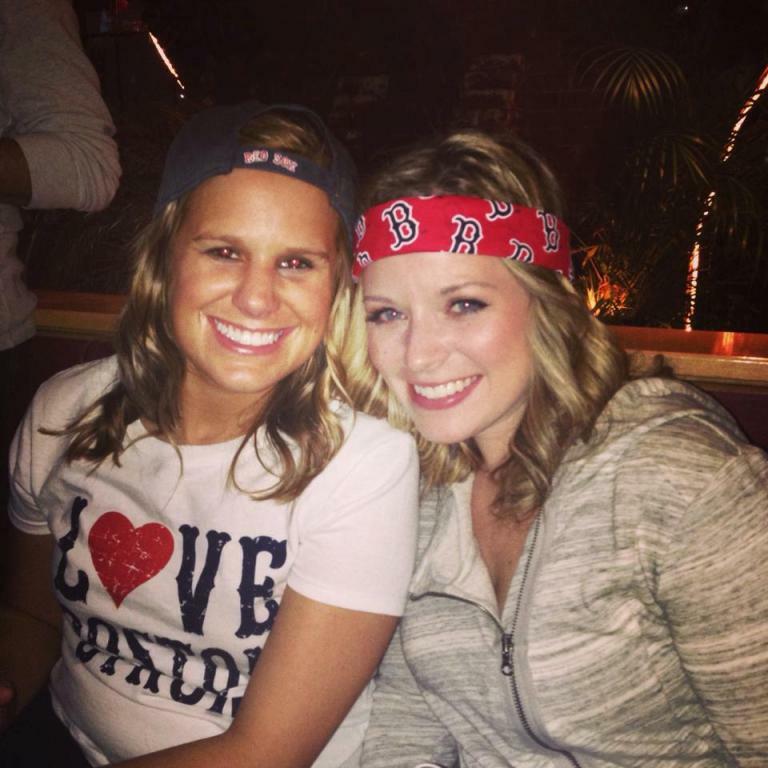 [img src=http://aztecgino.com/wp-content/flagallery/azec-gino-and-the-celtics-fans-from-the-2013-regular-season/thumbs/thumbs_meganandallysa.jpg]120Megan and Alyssa live at Game 6 of ALCS! 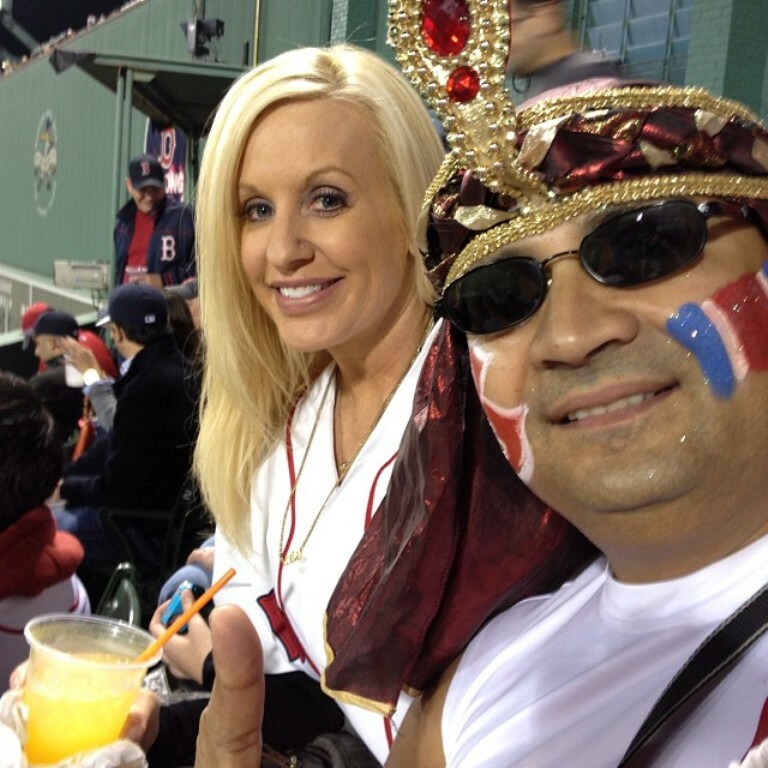 [img src=http://aztecgino.com/wp-content/flagallery/azec-gino-and-the-celtics-fans-from-the-2013-regular-season/thumbs/thumbs_megansfriend.jpg]160Live with Alyssa at Game 6 ALCS! 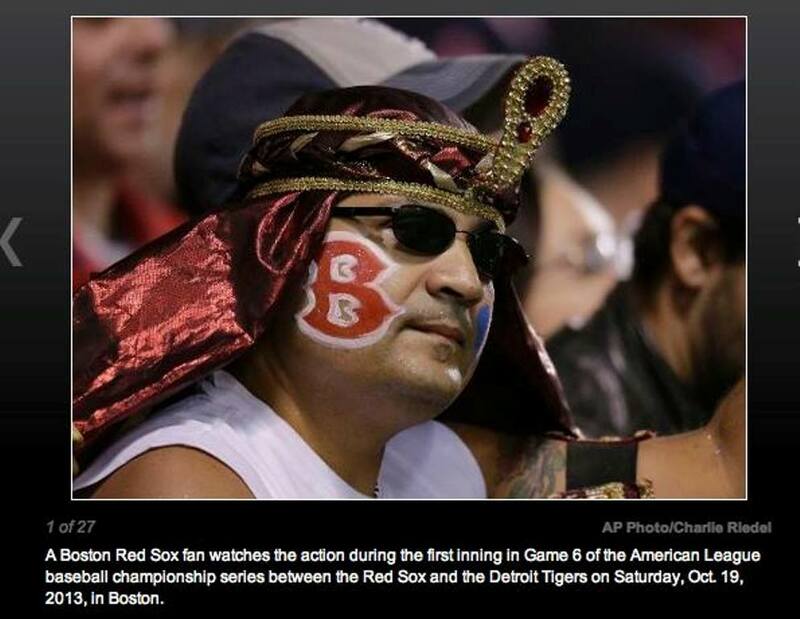 Ready for action against Detroit - Game 6 ALCS!! 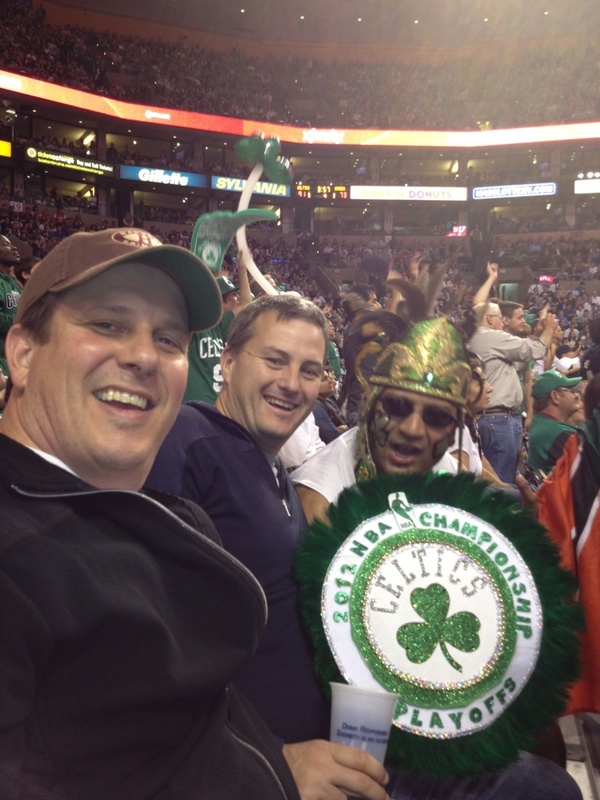 [img src=http://aztecgino.com/wp-content/flagallery/azec-gino-and-the-celtics-fans-from-the-2013-regular-season/thumbs/thumbs_bostonstrong.jpg]170Fox Promo: Game 1 - ALCS!! 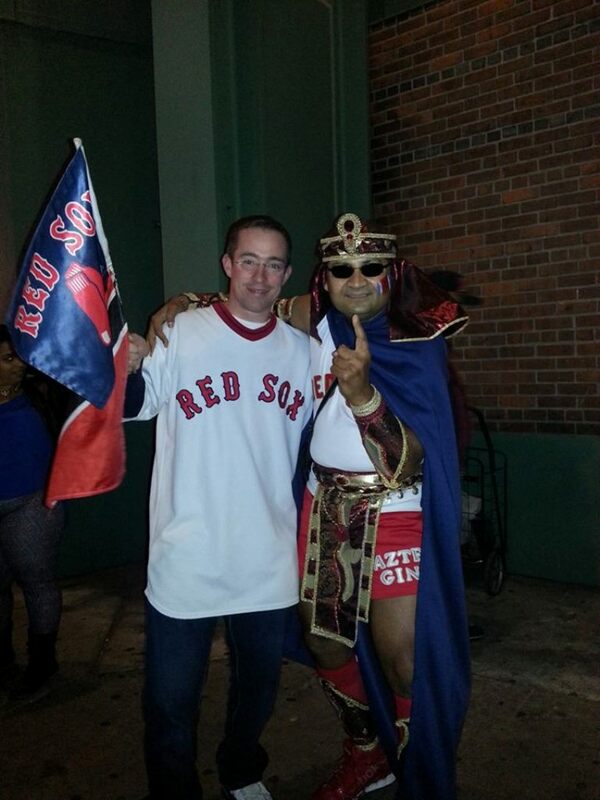 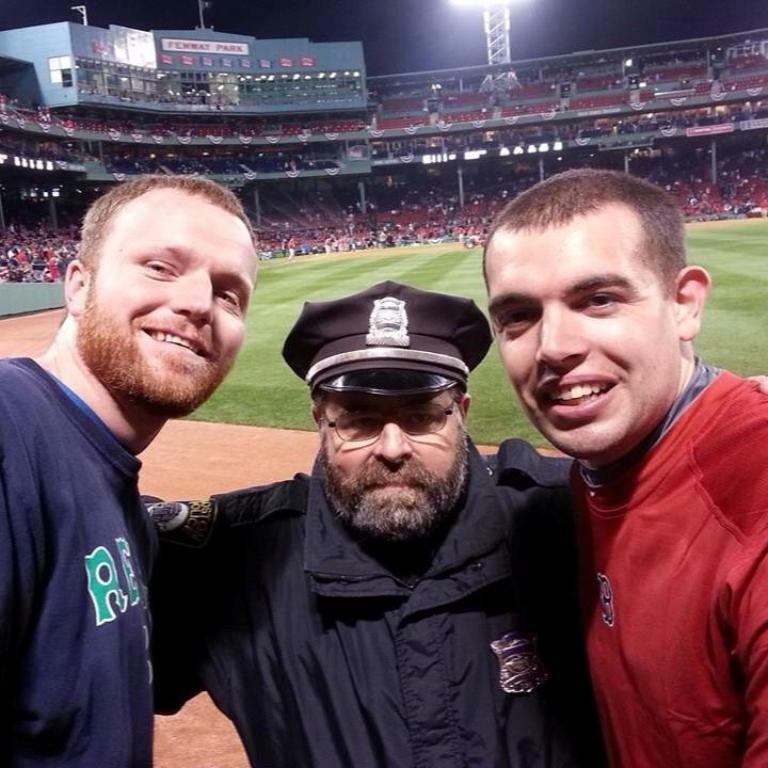 [img src=http://aztecgino.com/wp-content/flagallery/azec-gino-and-the-celtics-fans-from-the-2013-regular-season/thumbs/thumbs_fenway1.jpg]180Captured live at Fenway when we clinched AL East! 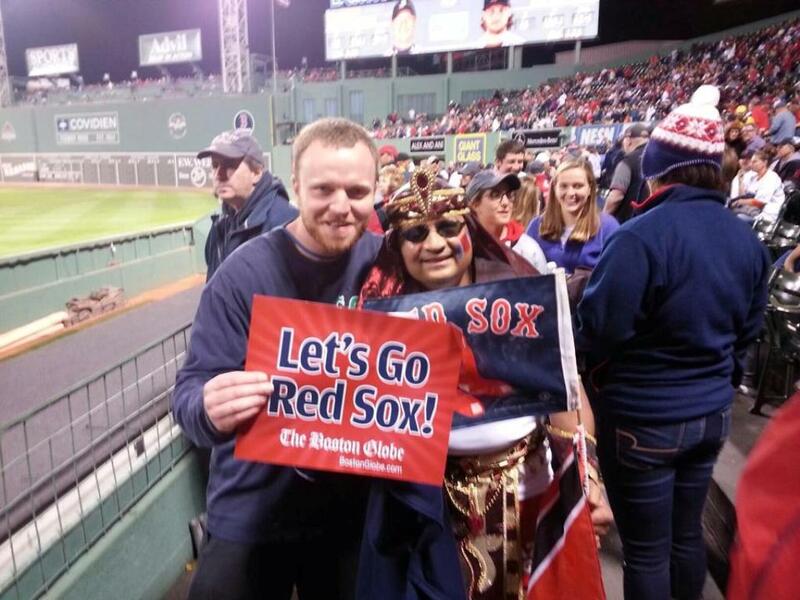 [img src=http://aztecgino.com/wp-content/flagallery/azec-gino-and-the-celtics-fans-from-the-2013-regular-season/thumbs/thumbs_aztecandchris.jpg]100Live with Chris - Game 6 ALCS!! 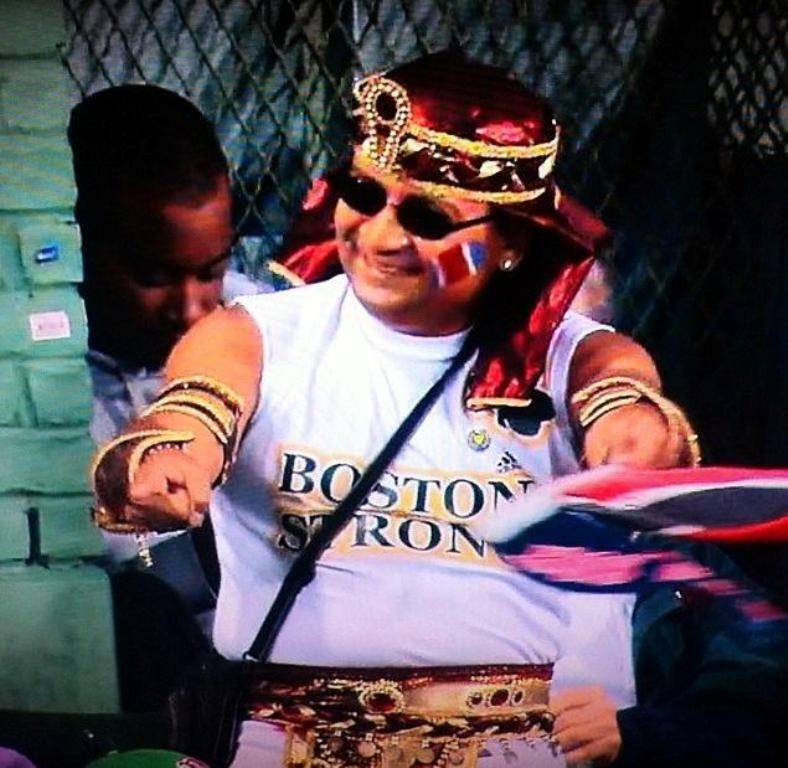 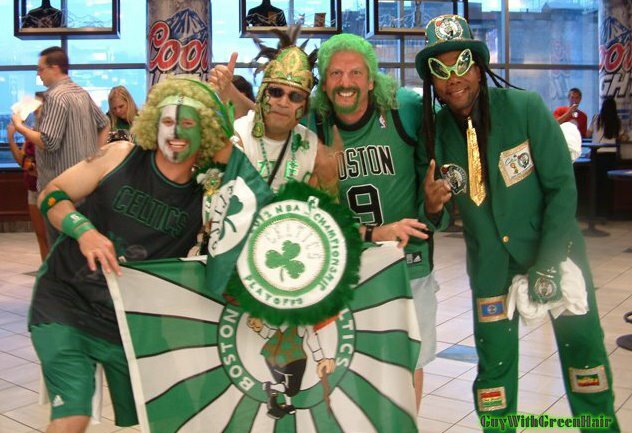 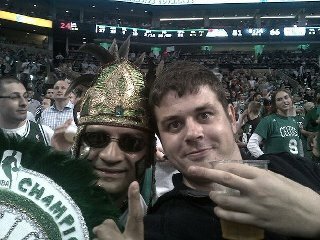 Aztec Gino and the Celtics fans at 2012 NBA playoff games! 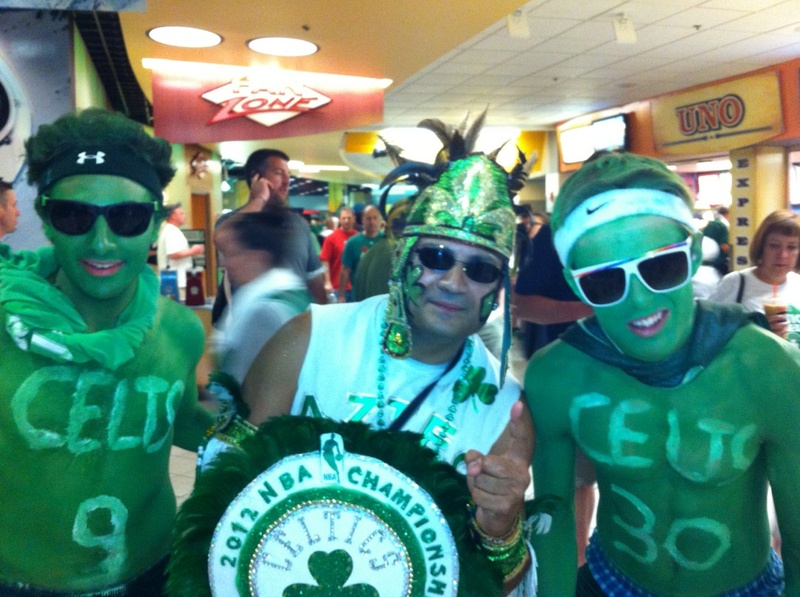 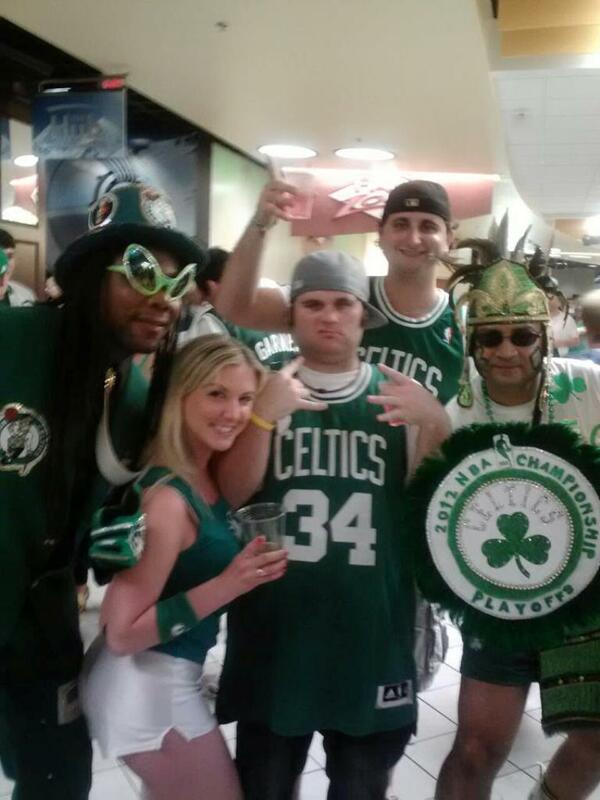 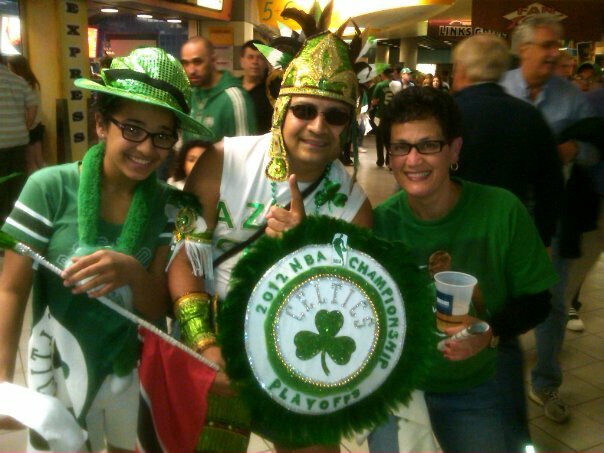 Aztec Gino and the fans at Celtics Games 2012 Playoffs! 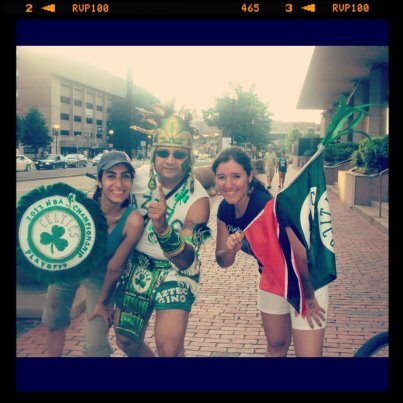 [img src=http://aztecgino.com/wp-content/flagallery/aztec-gino-at-celtics-games/thumbs/thumbs_farahdonna.jpg]270Farah, Aztec and Donna! 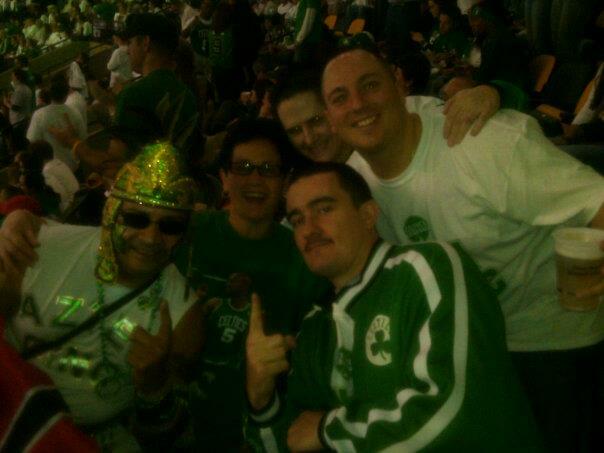 [img src=http://aztecgino.com/wp-content/flagallery/aztec-gino-at-celtics-games/thumbs/thumbs_aztecalli.jpg]180Aztec and Jason's beautiful crew! 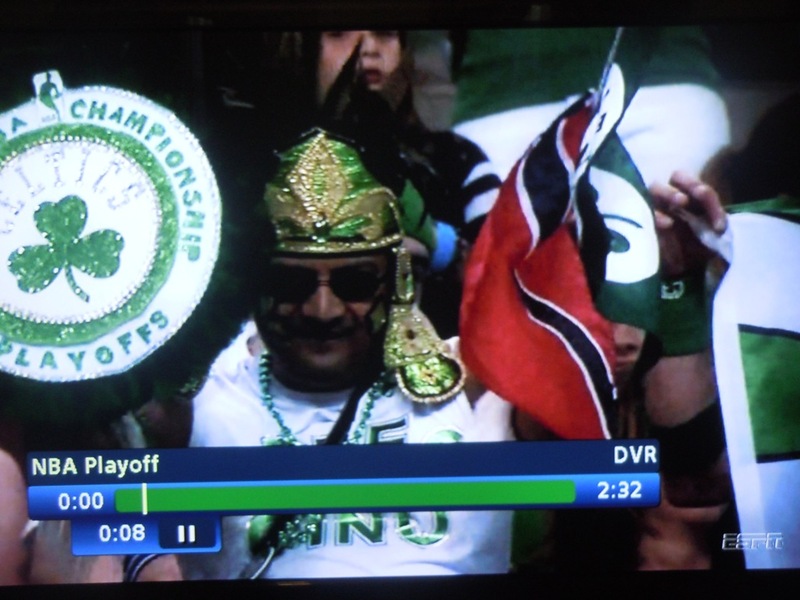 [img src=http://aztecgino.com/wp-content/flagallery/aztec-gino-at-celtics-games/thumbs/thumbs_aztecespnphoto.jpg]110Aztec live on ESPN! 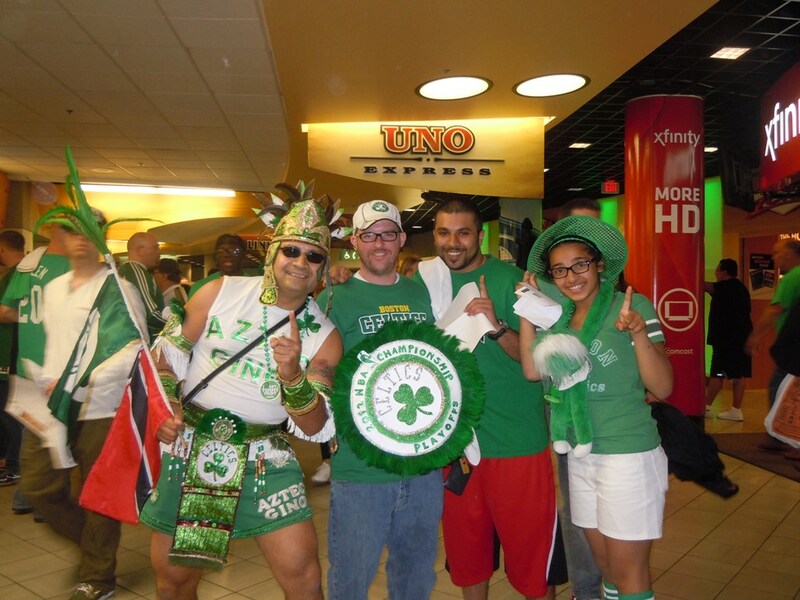 [img src=http://aztecgino.com/wp-content/flagallery/aztec-gino-at-celtics-games/thumbs/thumbs_farahhafeez.jpg]100Aztec, Ryan, Hafeez and Farah! 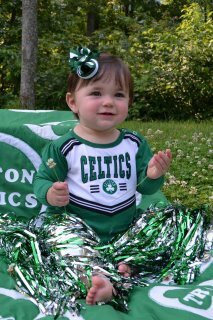 [img src=http://aztecgino.com/wp-content/flagallery/aztec-gino-at-celtics-games/thumbs/thumbs_one.jpg]80Celtics Superfan - Diana's beautiful niece! 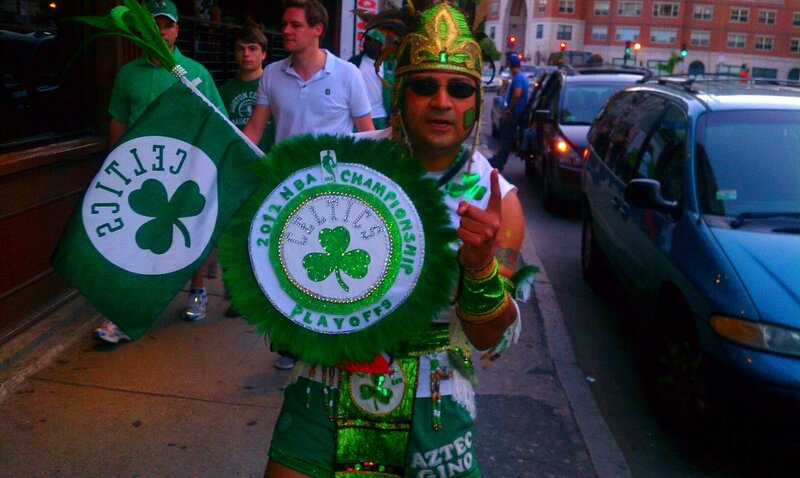 [img src=http://aztecgino.com/wp-content/flagallery/aztec-gino-at-celtics-games/thumbs/thumbs_two.jpg]90Aztec Gino live with Cullen and Pinkiss! 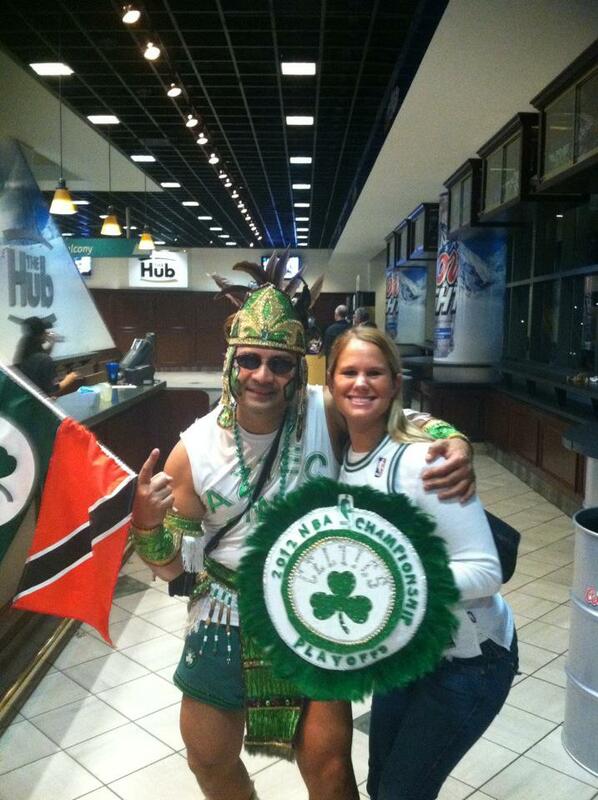 [img src=http://aztecgino.com/wp-content/flagallery/aztec-gino-at-celtics-games/thumbs/thumbs_three.jpg]70Aztec Gino live with Nicole and Dr McMurphy of TC Restani fame! 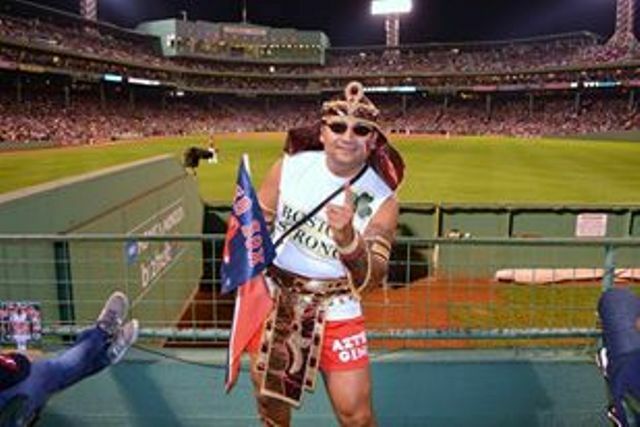 [img src=http://aztecgino.com/wp-content/flagallery/aztec-gino-at-celtics-games/thumbs/thumbs_four.jpg]60Aztec Gino live with beautiful Donna, Kwapt, Aztec Matt and Scottsman! 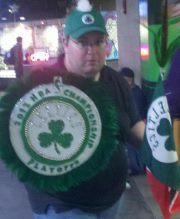 [img src=http://aztecgino.com/wp-content/flagallery/aztec-gino-at-celtics-games/thumbs/thumbs_five.jpg]80Adam proudly displaying the shield! 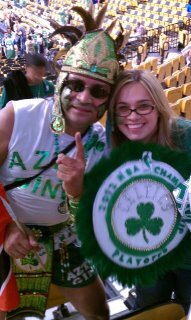 [img src=http://aztecgino.com/wp-content/flagallery/aztec-gino-at-celtics-games/thumbs/thumbs_six.jpg]90Aztec Gino live with Celtics Cheerleader Eric! 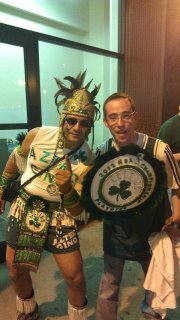 [img src=http://aztecgino.com/wp-content/flagallery/aztec-gino-at-celtics-games/thumbs/thumbs_seven.jpg]150Aztec Gino live with the Italion Stallion - JJ!! 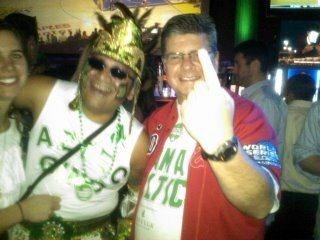 [img src=http://aztecgino.com/wp-content/flagallery/aztec-gino-at-celtics-games/thumbs/thumbs_eight.jpg]110Aztec Gino live with the Green twins! 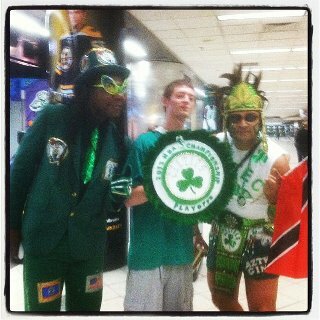 [img src=http://aztecgino.com/wp-content/flagallery/aztec-gino-at-celtics-games/thumbs/thumbs_nine.jpg]120Aztec Gino and superfan Bob Marley live with Ashley and her crew! 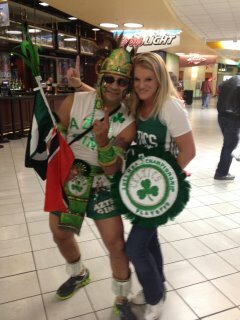 [img src=http://aztecgino.com/wp-content/flagallery/aztec-gino-at-celtics-games/thumbs/thumbs_eleven.jpg]140Aztec Gino live with Nicole - Numbah one! 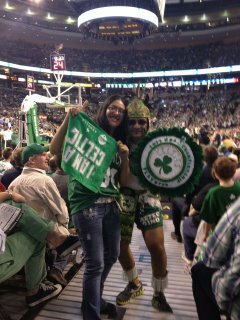 [img src=http://aztecgino.com/wp-content/flagallery/aztec-gino-at-celtics-games/thumbs/thumbs_leticia.jpg]110Aztec Gino live with Leticia! 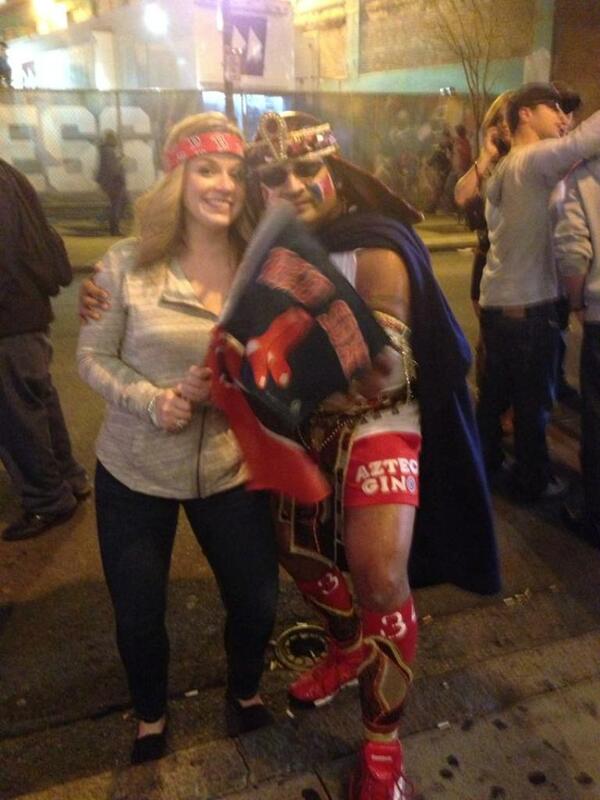 [img src=http://aztecgino.com/wp-content/flagallery/aztec-gino-at-celtics-games/thumbs/thumbs_thirteen.jpg]120Aztec Gino live with Meaghan! 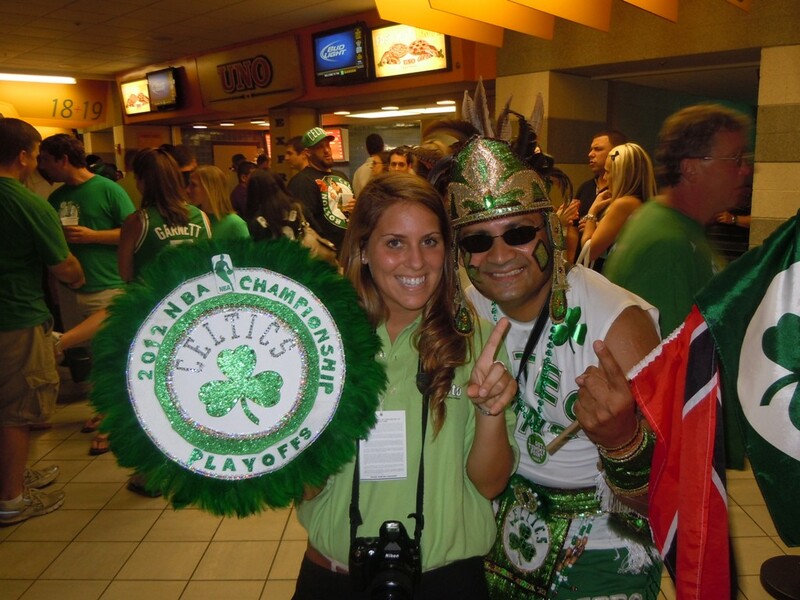 [img src=http://aztecgino.com/wp-content/flagallery/aztec-gino-at-celtics-games/thumbs/thumbs_fourteen.jpg]120Aztec Gino live with Samantha! 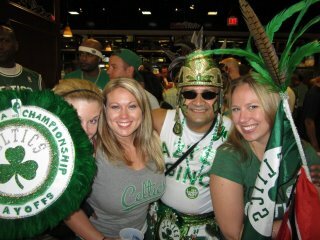 [img src=http://aztecgino.com/wp-content/flagallery/aztec-gino-at-celtics-games/thumbs/thumbs_fifteen.jpg]110Aztec Gino live with Jacqueline and her crew! 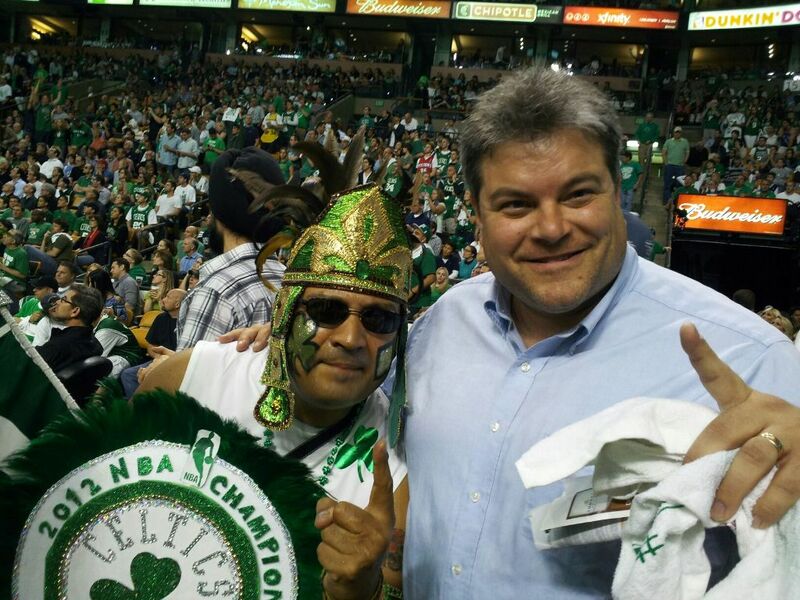 [img src=http://aztecgino.com/wp-content/flagallery/aztec-gino-at-celtics-games/thumbs/thumbs_sixteen.jpg]110Aztec Gino live with Joshua! 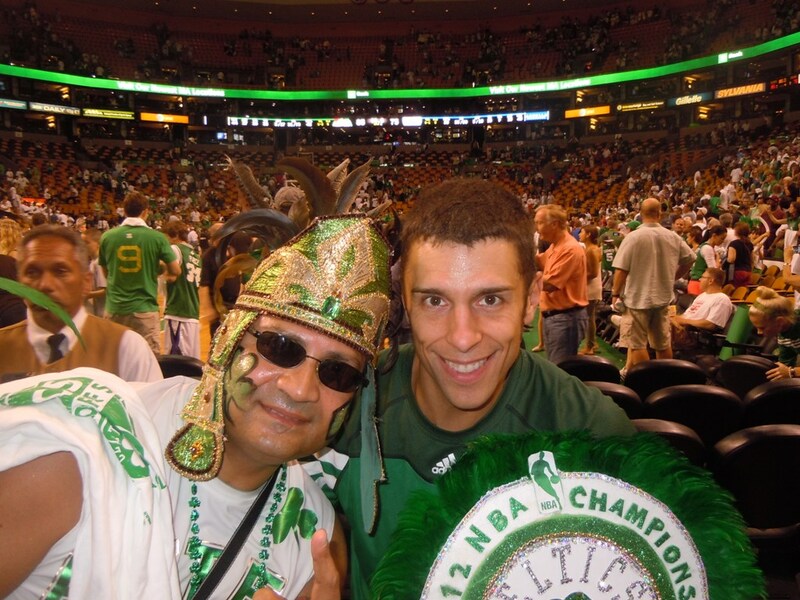 [img src=http://aztecgino.com/wp-content/flagallery/aztec-gino-at-celtics-games/thumbs/thumbs_seventeen.jpg]110Aztec Gino live with Ryan! 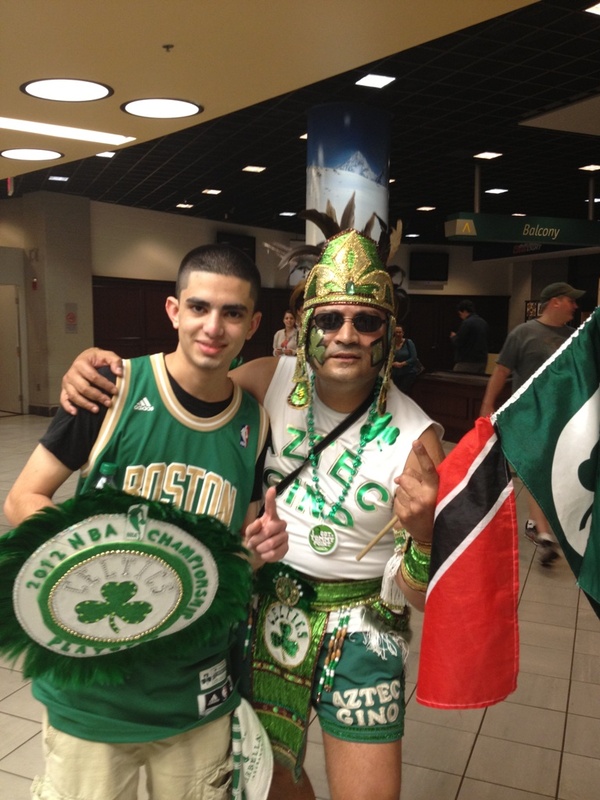 [img src=http://aztecgino.com/wp-content/flagallery/aztec-gino-at-celtics-games/thumbs/thumbs_eighteen.jpg]150Aztec Gino live with Adam! 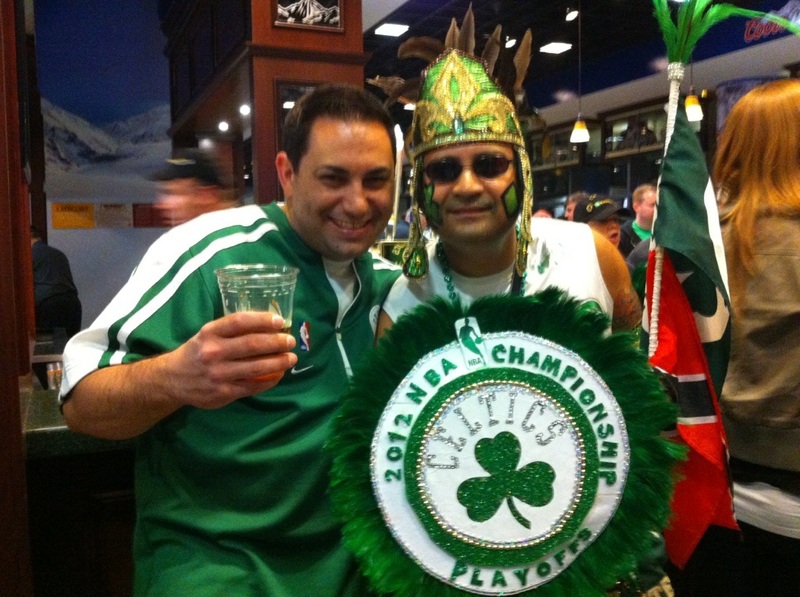 [img src=http://aztecgino.com/wp-content/flagallery/aztec-gino-at-celtics-games/thumbs/thumbs_twentyagain.jpg]100Aztec Gino live with Don! 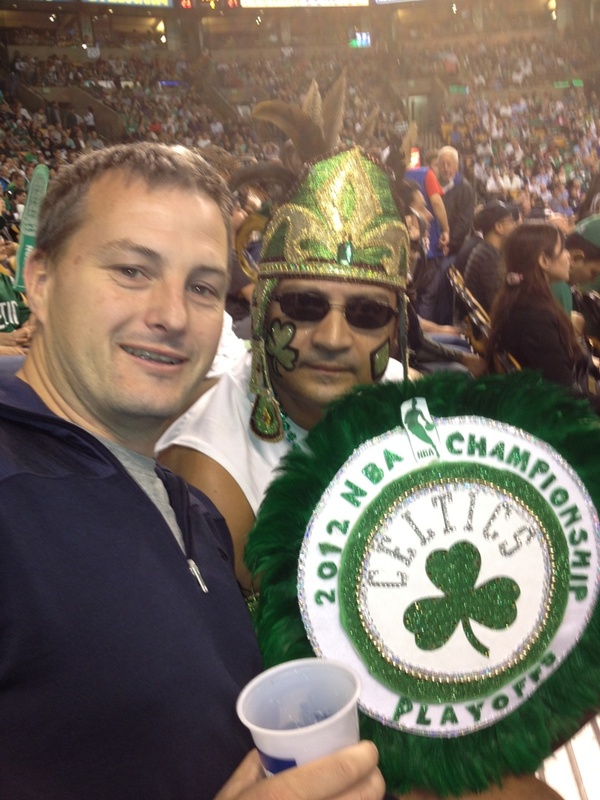 [img src=http://aztecgino.com/wp-content/flagallery/aztec-gino-at-celtics-games/thumbs/thumbs_twwenety.jpg]110Aztec Gino live with Sean of New Zealand! 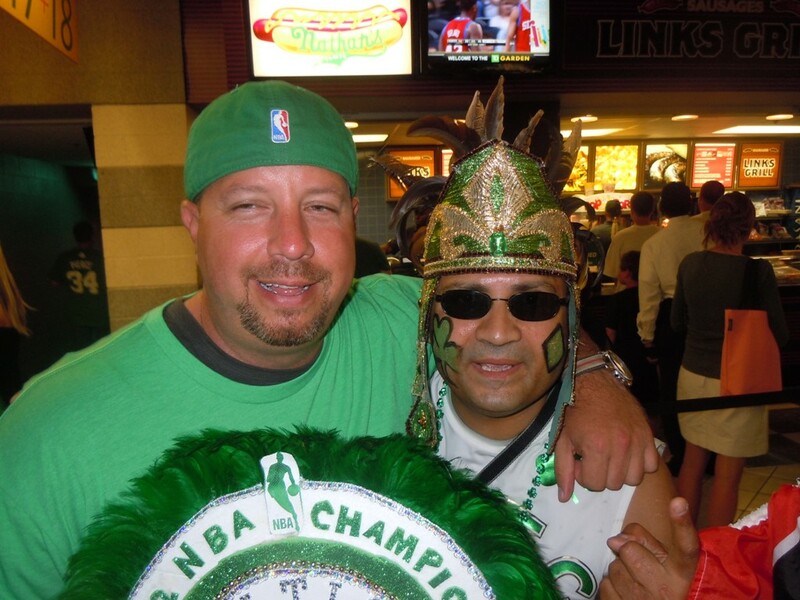 [img src=http://aztecgino.com/wp-content/flagallery/aztec-gino-at-celtics-games/thumbs/thumbs_twentyone.jpg]100Aztec Gino live with Tom aka Tommy Gun! 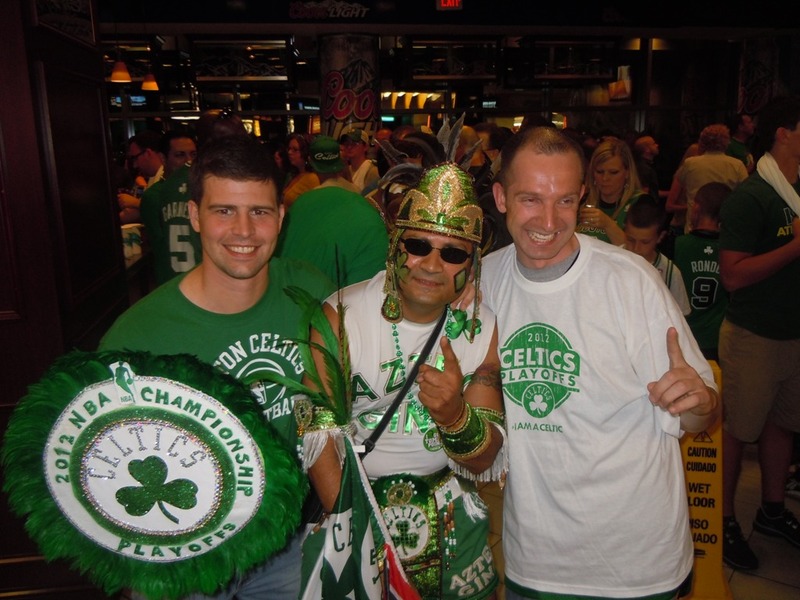 [img src=http://aztecgino.com/wp-content/flagallery/aztec-gino-at-celtics-games/thumbs/thumbs_twentyteo.jpg]120Aztec Gino live with the Kiwis - Sean and Chip! 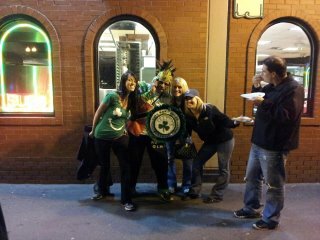 [img src=http://aztecgino.com/wp-content/flagallery/aztec-gino-at-celtics-games/thumbs/thumbs_twentythree.jpg]140Aztec Gino captured live outside the Harp! 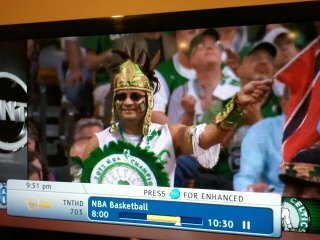 [img src=http://aztecgino.com/wp-content/flagallery/aztec-gino-at-celtics-games/thumbs/thumbs_twentyfour.jpg]130Aztec Gino captured live on TNT! 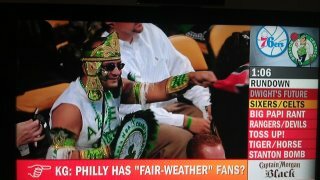 [img src=http://aztecgino.com/wp-content/flagallery/aztec-gino-at-celtics-games/thumbs/thumbs_twentyfive.jpg]100Aztec Gino captured live on ESPN's PTI!